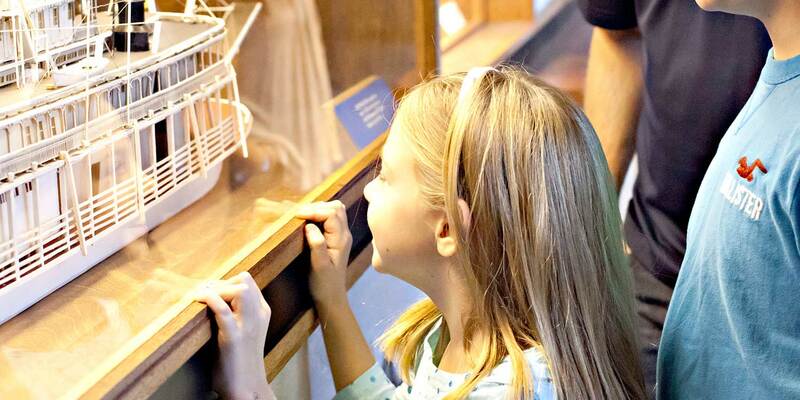 Friends of the Museums is a non-profit organization that is managing both the Campus Martius Museum and the Ohio River Museum on behalf of the Ohio History Connection. Local management allows the museums to be open more days and improve visitor services. Your donation to the Friends of the Museums will provide resources to educate the young and young-at-heart and will help ensure both museums continue to be sources of community pride. Thank you for being the person that helps keep history alive! A gift to the endowment is a thoughtful memorial for loved ones. Friends of the Museums (FOM) now has an endowment which is administered by the Marietta Community Foundation. Funds collected from Lifetime Memberships go directly into the FOM Endowment Fund. Anyone may use the endowment to give back to our community by helping the museums. All you need to do is write a check to: Marietta Community Foundation with FOM Endowment Fund written on the memo line of the check. Then mail the check to the Marietta Community Foundation.